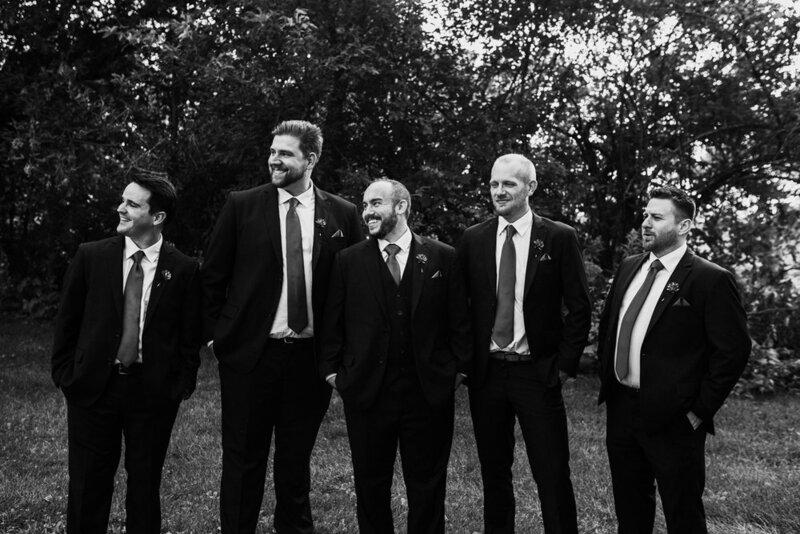 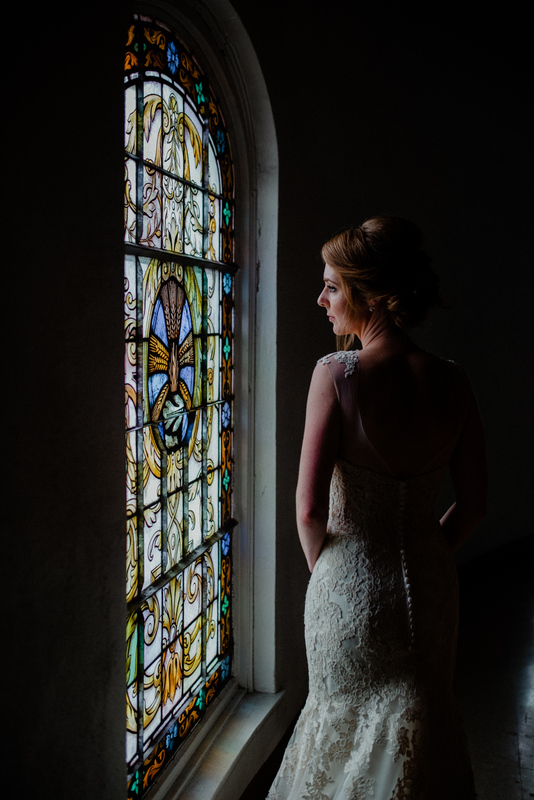 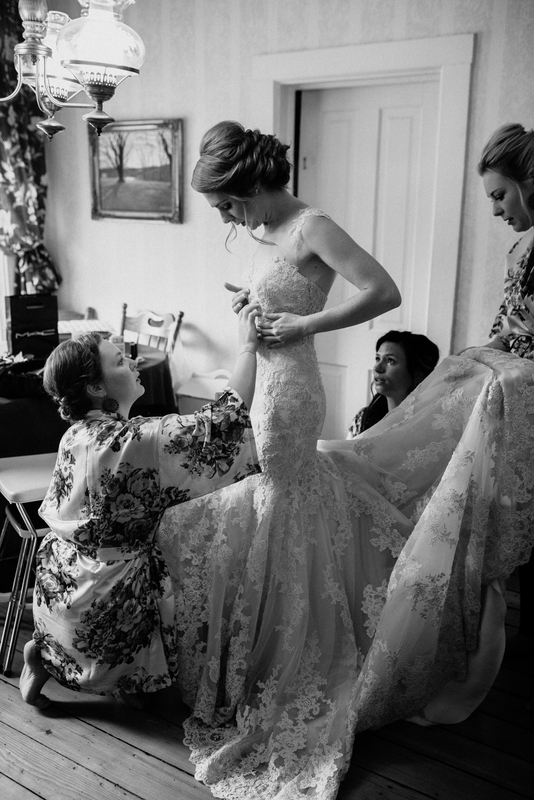 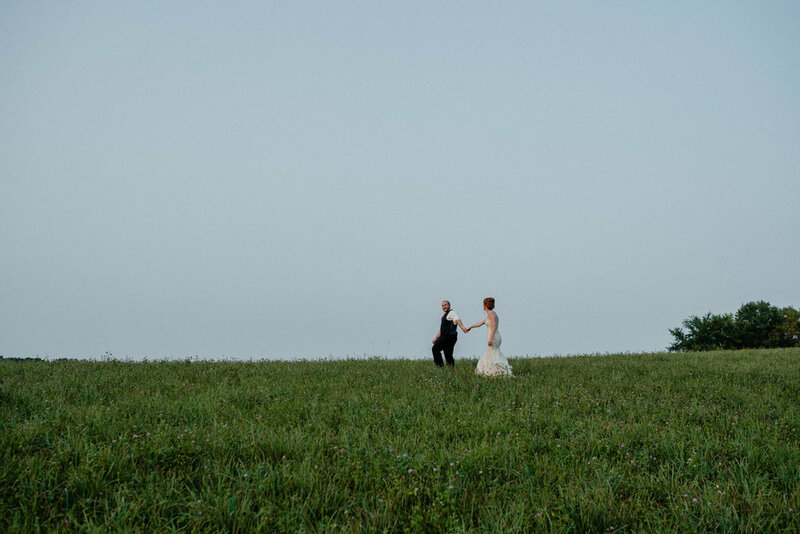 I'd been looking forward to Hannah & Derik's wedding for well over a year and it did not disappoint. 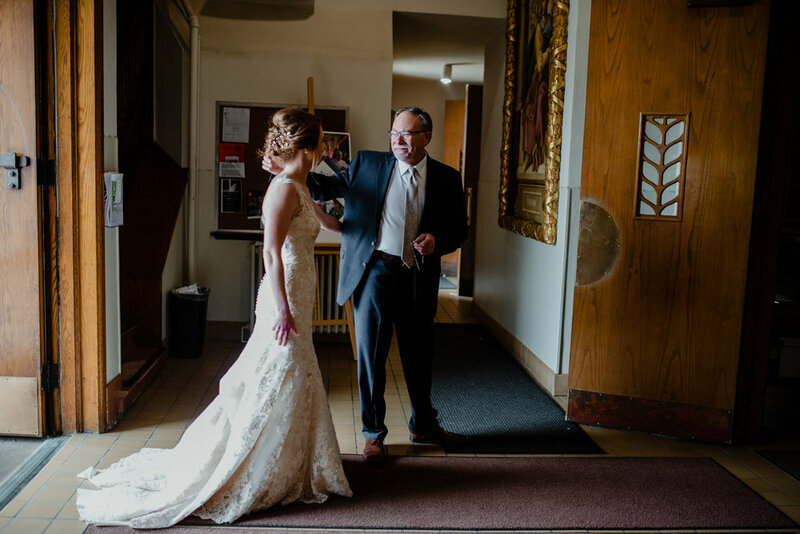 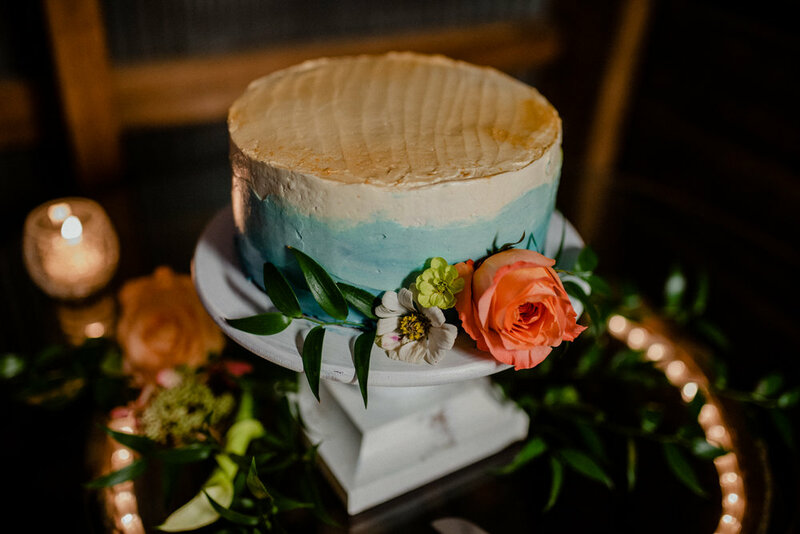 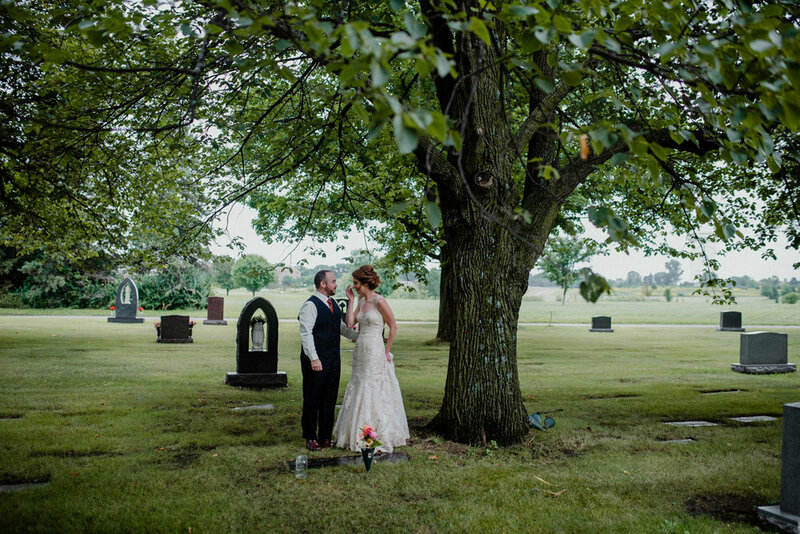 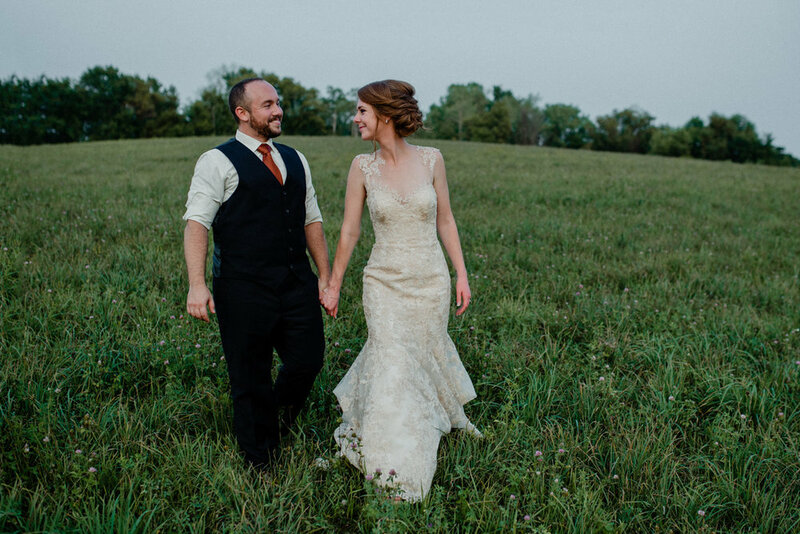 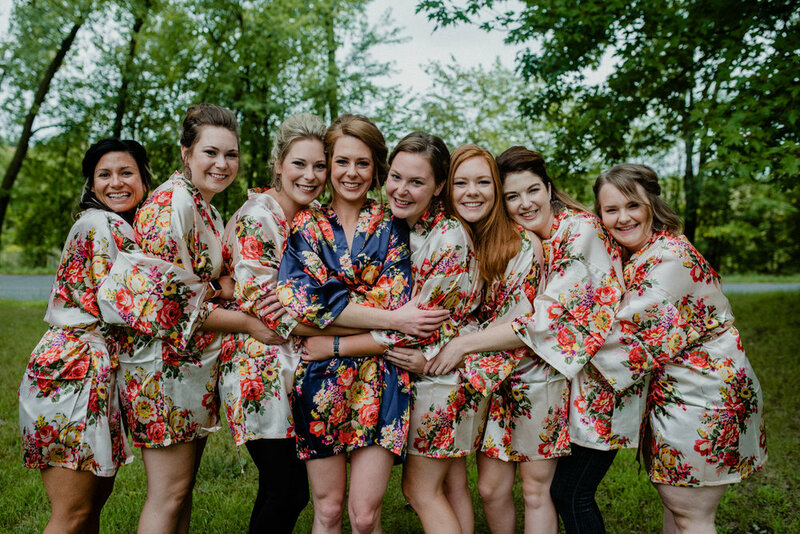 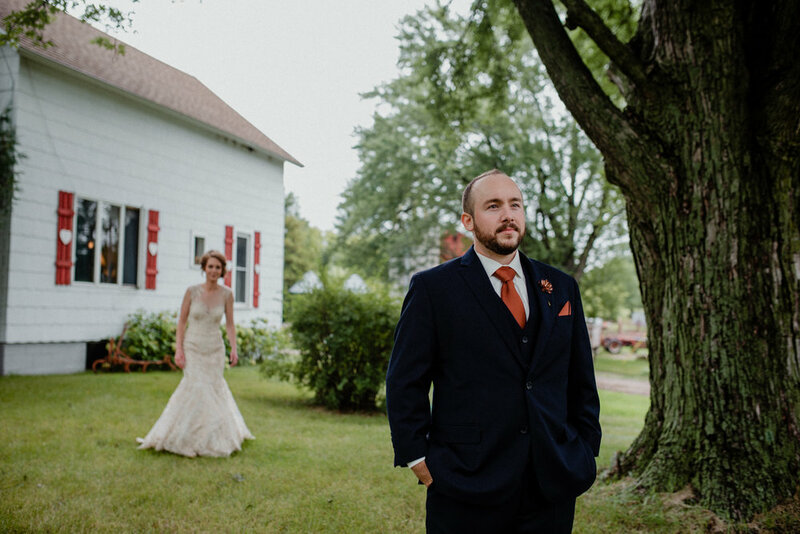 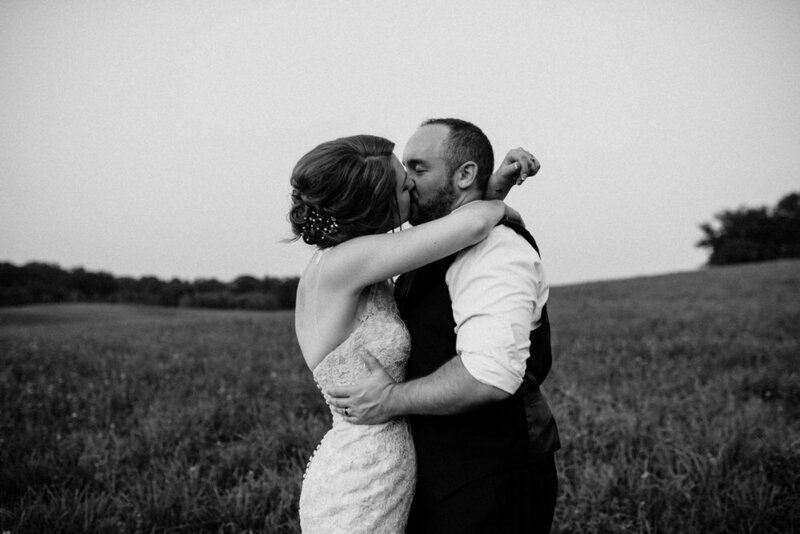 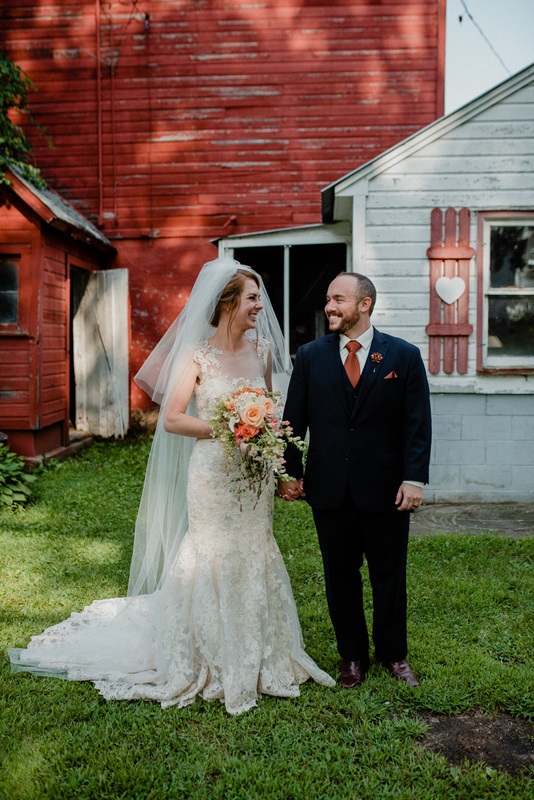 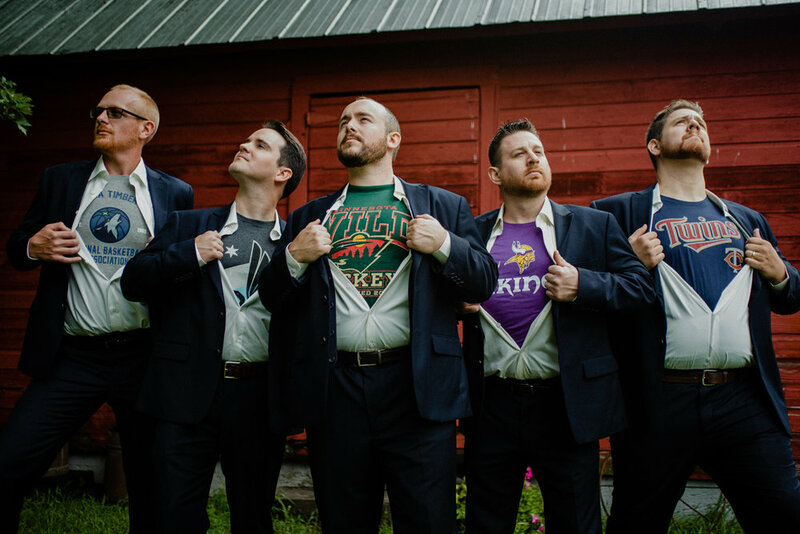 Their wedding festivities fell on a beautiful MN summer day, right smack in the middle of a rainy week and it was absolutely gorgeous and chock full of love. 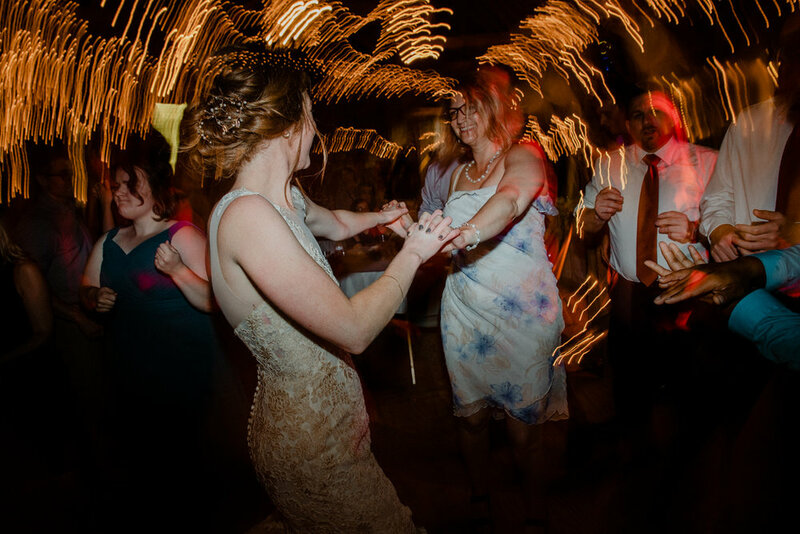 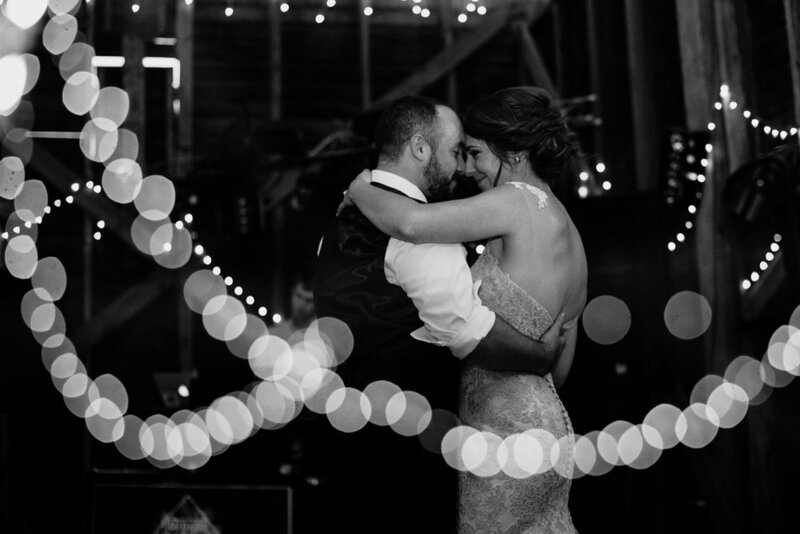 More to come: the story of how Hannah and I met; how to involve all the people you love on your big day, and a hella awesome d-floor!